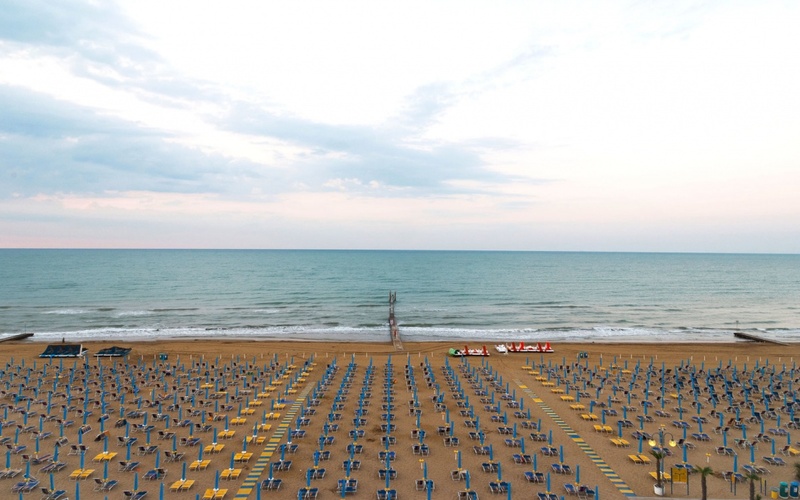 Here’s a part two of our “Best beaches of Italy” list. Part one can be found here. 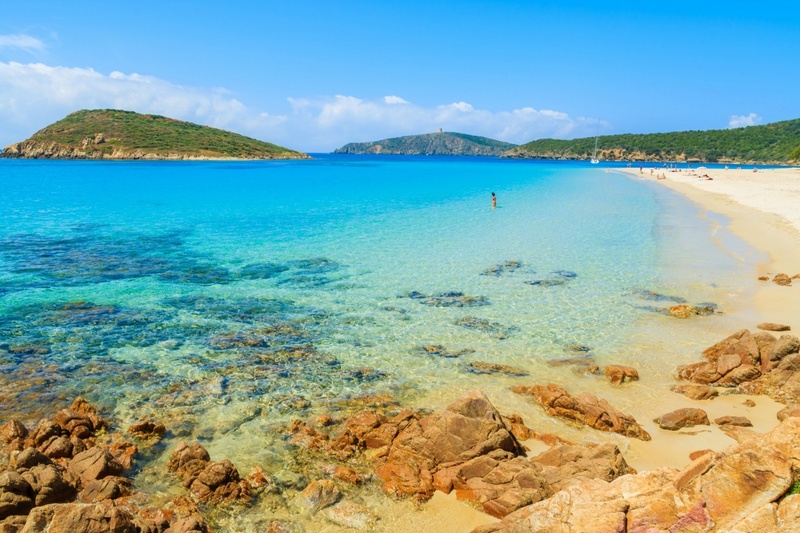 Even if you are not that into beaches or swimming, visiting Sardinia is never a bad idea - the water color here slowly bleeds from one shade of blue into the other, and seems almost otherworldly. 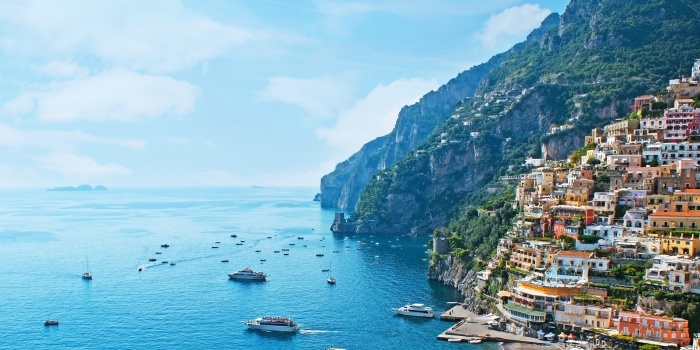 Just rent a yacht in Italy, and slowly move along the shoreline - that alone would be enough to create some of the best memories of the whole Italian vacation. This small hidden beach can be found just around the corner from the crowded destinations of the Amalfi Coast. Full of pebbles, this spot has one of the most astonishing views in the area, so it would be totally worth to drop an anchor here. There are plenty of independent family businesses on the shore - a cup of coffee or a pizza slice would surely come in handy, once you are done admiring the view. Another spot, that can you can only get to by boat - but once you are there, it will totally be worth the effort. It’s a pristine white sand wild beach, with a crystal clear azure waters - what else can you ask for? This spot is perfect for all the snorkelling enthusiasts out there - rare turtles and exotic sea life species are in abundance in the area, so you will definitely enjoy the dive. 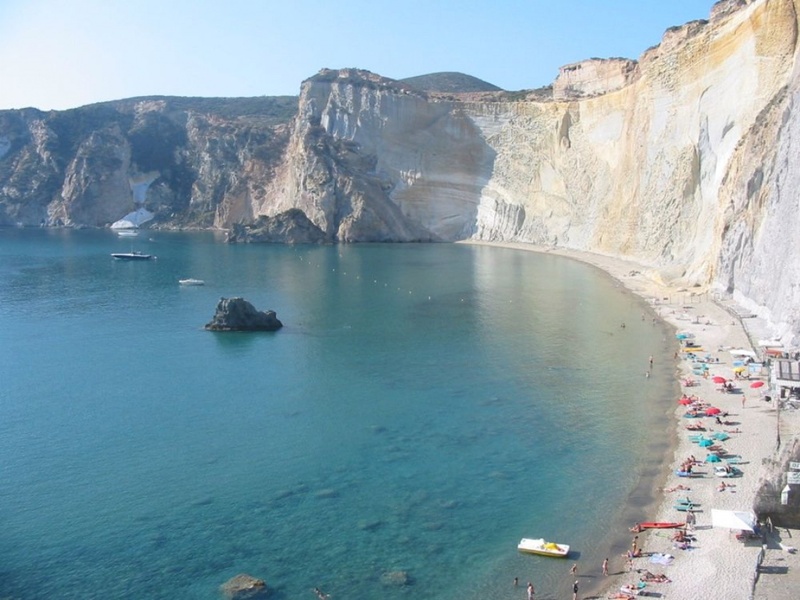 A grand set of cliffs carefully encircles a small patch of golden sand in this must-see destination of Ponza. Although you might not found a single human being on shore here, this place should still stay on top of your list of the places to visit while in Italy - cliffs plunge down for 300 meters, and the whole thing almost looks like solid wall, created by the nature itself. 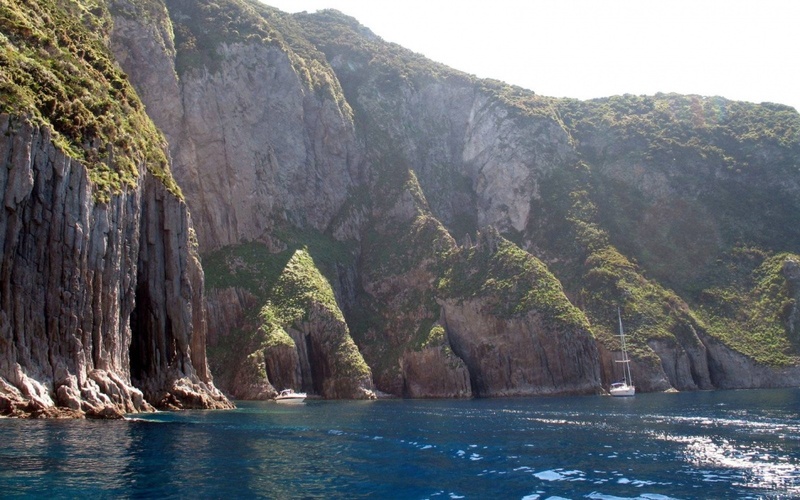 Once you are done with Ponza, set sail to Palmarola - the yacht you chartered through CharterClick would totally come in handy. This place is named after the set of rocky arches right in the middle of the sea, that resemble the spiky architecture of European cathedrals - hence La Cattedrale. These very arches hide a numerous amount of secret grottos - equip your diving gear, and start exploring the area right away. After you get tired of gondolas, hire a yacht in Venice, and visit the famous Lido Beach. Even though this spot may be pretty crowded sometimes, we still advise you to cruise along its shore - especially during the off season, when it is almost empty. The huge sandy stretch looks remarkable, and will definitely leave no person unimpressed. 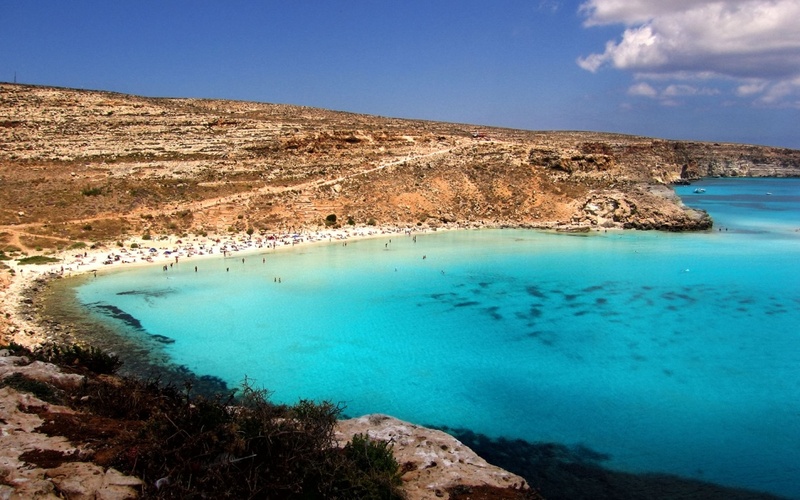 You have probably heard about The Turkish Steps - one of the Sicily’s landmark destinations. 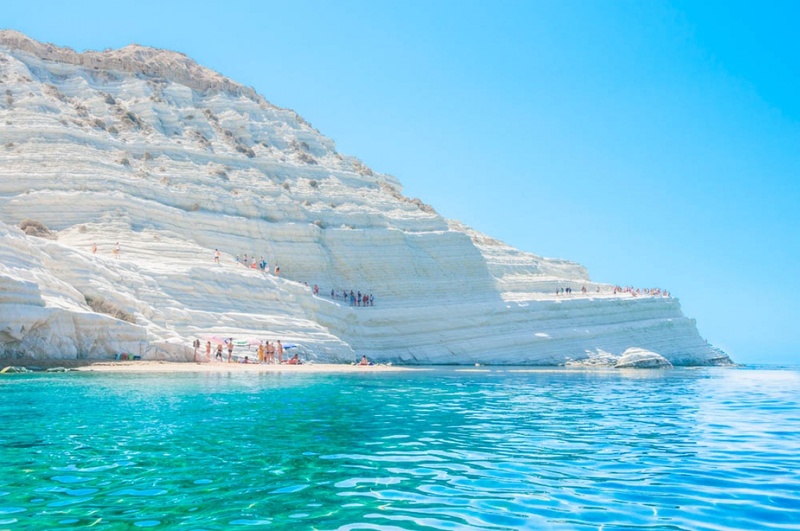 The natural marl steps are the reason people from all over the world come here every year, so be prepared to see the crowd from aboard of your yacht. We strongly advise you to meet the sunset here - the golden disc sets right behind the steps, and washes the whole area with a color of a blood red gold. Priceless.